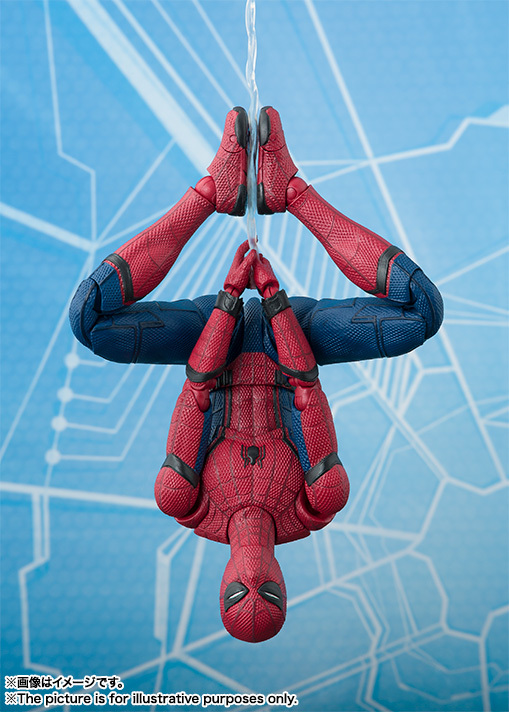 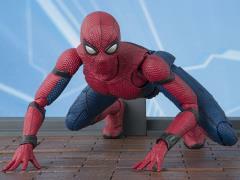 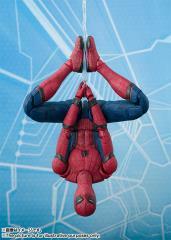 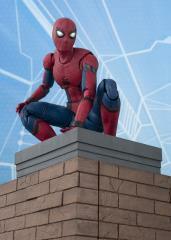 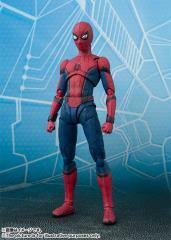 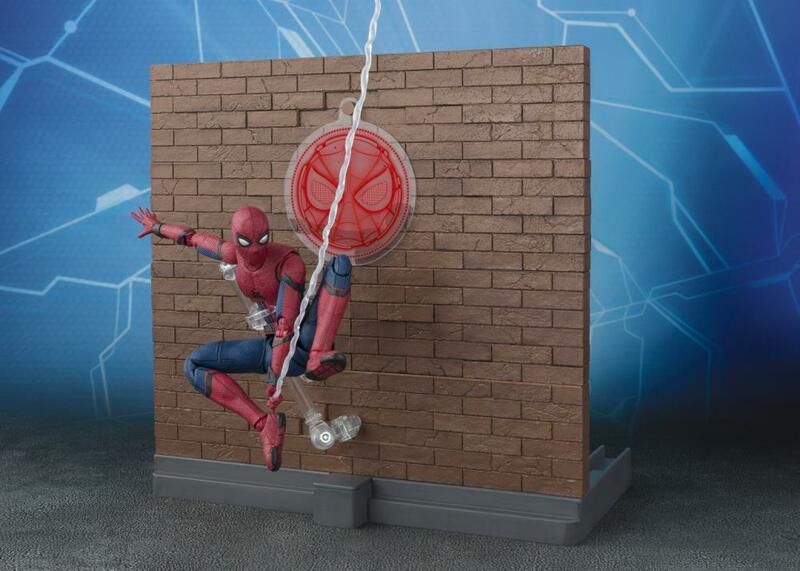 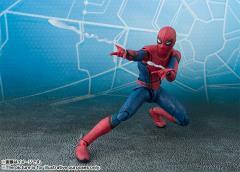 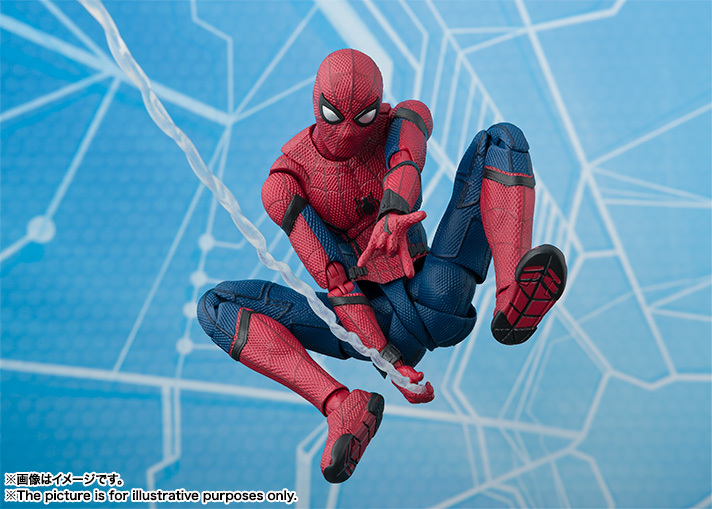 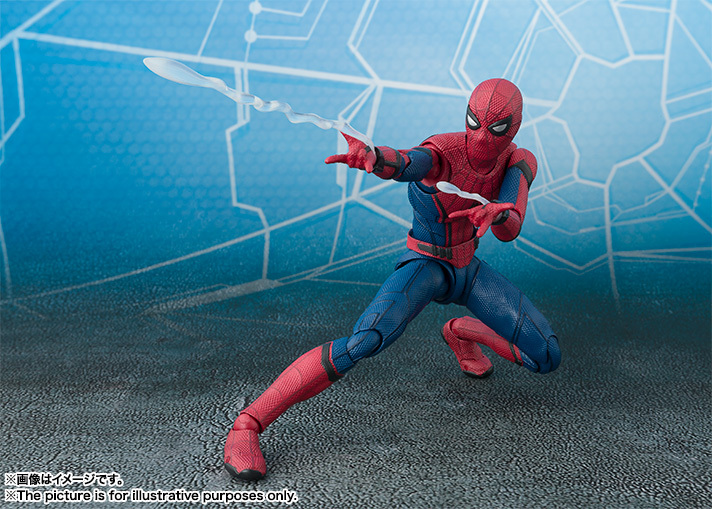 From the Spider-Man: Homecoming movie comes an S.H.Figuarts of the friendly neighborhood hero himself, featuring a Tamashii Option Act Wall to crawl on! 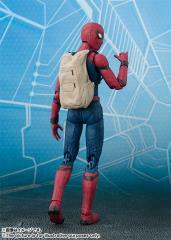 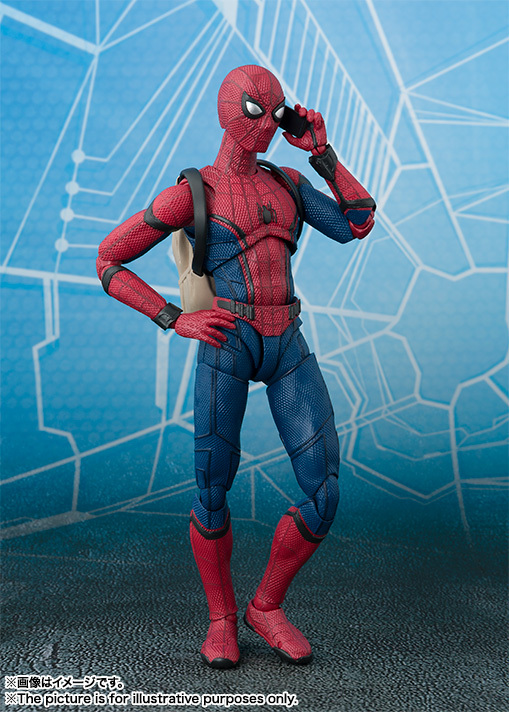 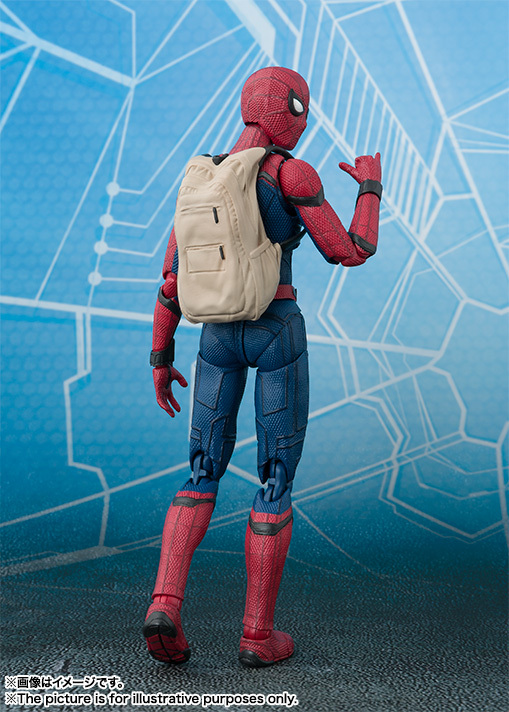 This articulated SH Figuarts Spider-Man figure stands 5.7 inches and includes 12 interchangeable hands, eye parts for different facial expressions, spider web effects, smartphone, and a backpack. The Tamashii Option Act Wall set includes 2 large walls, 2 different types of small walls, base parts, rook parts, wall supports, an arm with a clip and base, and a PET effect. 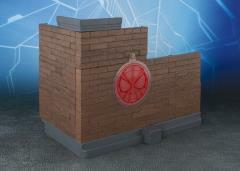 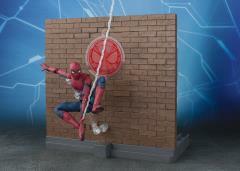 You'll enjoy recreating scenes with the Spider Man action figure and the accompanying wall. 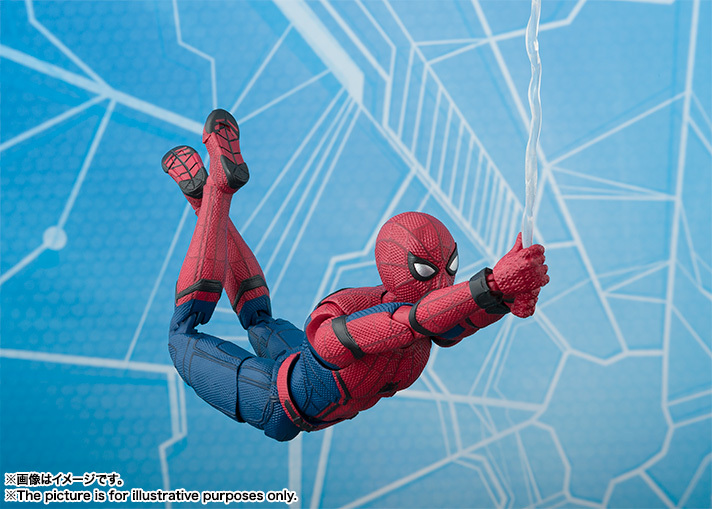 Fans of Spider-Man don't want to miss out on this incredible Bandai Spider-Man Homecoming figure set!